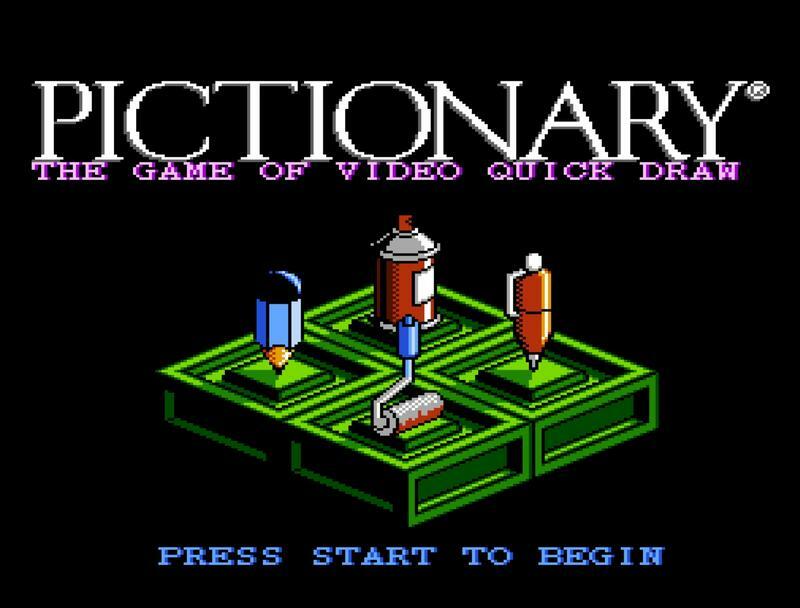 Hold up, why is the music for Pictionary on the NES so good!? You ever stumble across something during your internet travels that seems to blow your mind? That was me with the soundtrack behind, of all things, Pictionary for the original Nintendo. Originally released in 1990, Pictionary had a soundtrack that was so much better than it had any right to be. Seriously. I grabbed two tunes from the game and dropped them into this post. Hit play. Enjoy the glory. The composition was done by Tim Follin, a gaming composer active in the 80s, 90s an early 2000s. Follin's track record is sort of incredible, so I probably should have seen this coming. He even did the tunes as the co-composer behind a game that I would consider had the best original soundtrack during the NES era. That game was Silver Surfer. Here you, have a bonus. This song, you guys, here we go.